Tired of your day job and all you need is a good House Cleaning Cheltenham that will help you clean up your place in a regular basis? Every homeowner in Cheltenham rely on cleaning services to take care of their cleaning needs to fit their busy schedule. And this is the reason why you can count on GSR House Cleaning Services Cheltenham. We have the right cleaning solution that can tailor-fit to your needs. We offer 100% cleaning quality that is fully insured. Why Choose GSR House Cleaning Service Cheltenham? GSR has many years of experience in the cleaning sector and is one of the most trusted cleaners in Cheltenham. From studio apartments, flats, boarding house, inns, 2-bedroom to 5 bedroom houses and other residential areas, our local cleaners got you covered with the best cleaning service in Cheltenham. Our home cleaning is tough to beat and is mostly sought-after by our fellow locals across all suburbs in Melbourne. When you need a home cleaning service in this area, look no more as our team is always ready to deliver you exceptional cleaning. 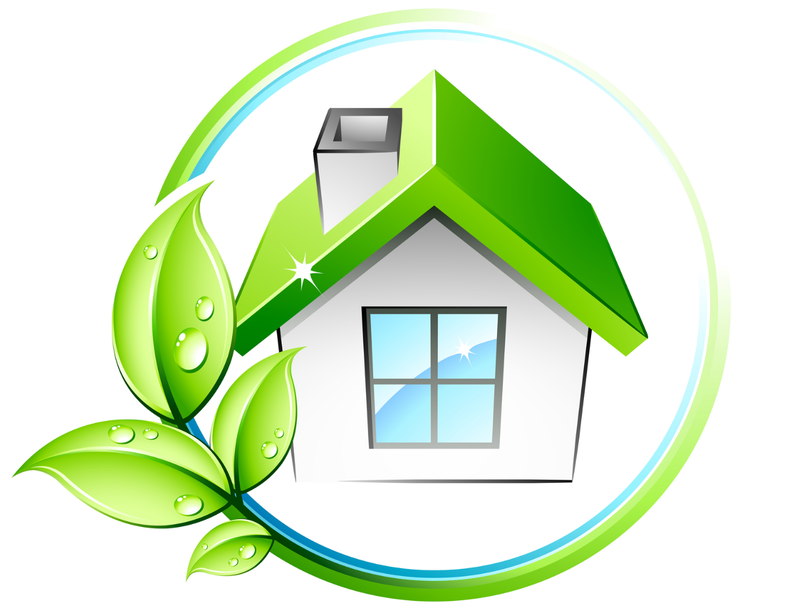 We will ensure that your home looks good and sparkling clean from top to bottom. We do not waste any time and maximize our cleaning hours to remove even the smallest dirt. Want to hire a house cleaning service today? Call GSR House Cleaning Service Cheltenham now at 03 9547 7477 for a no-obligation consultation!